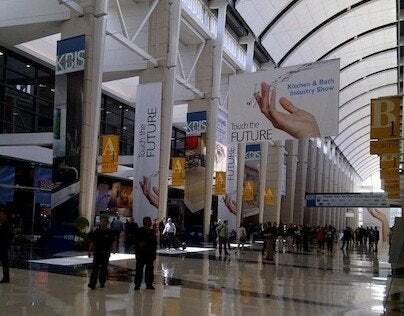 Today was opening day at the annual Kitchen & Bath Industry Show (KBIS) in Chicago’s McCormick Place. 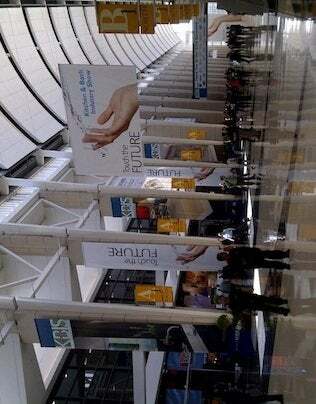 The show is the world’s largest international trade event dedicated to the kitchen and bath industry. As you can imagine, it is THE place to be if you are looking to discover the latest new products and most innovative design ideas in the category. Here are just a couple of my first day picks. Delta showcased a variety of new introductions, from the In2ition showerhead, which combines fixed and handheld shower options in one, to a variety of beautiful traditional, contemporary and heritage faucet designs, like the Cassidy with open channel spout in Champagne Bronze finish. 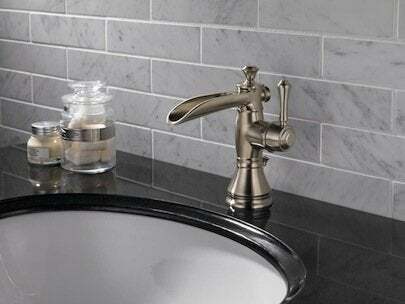 Premier Copper Products introduced a new line of Old World copper vessel sinks. 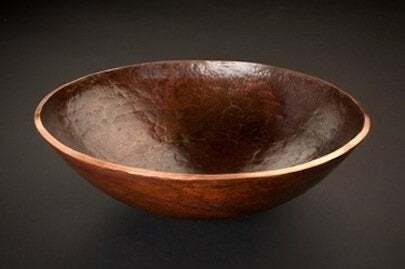 Unlike sheet-fed copper products that are molded into shape, this Old World version is hand-forged from solid blocks of 99.7% recycled copper and hammered into thicknesses suitable for shaping beautiful vessels like the one below. There was plenty at TOTO to inspire, not least of which was the company’s new collaboration with venerable Villeroy & Boch (more on that to come). 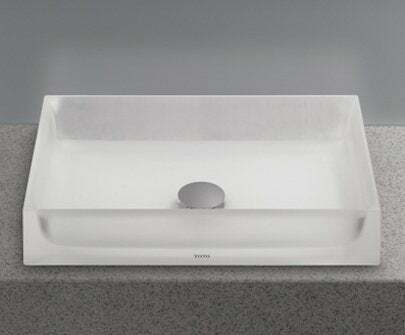 he Luminist vessel sinks were another standout, made from a proprietary hybrid epoxy resin combining the translucence of glass with the durability of resin products. And if the subtle, natural luminosity is not enough, lighted models are also available. 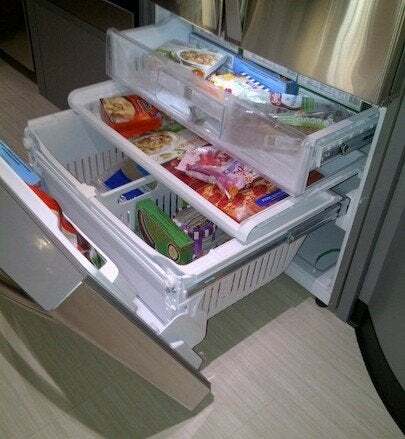 At a Kenmore event this evening, I not only had the opportunity to view some of the company’s latest introductions firsthand, but also to see them in action with a cooking demonstration by Food Network personality Jeff Mauro, winner of last season’s “The Food Network Star” and host of “Sandwich King”. While there were many impressive new offerings, the Elite Trio 31 cu. 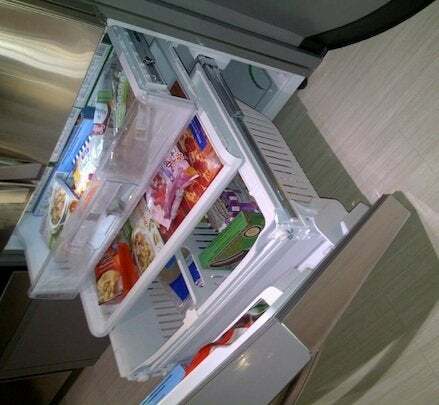 ft. refrigerator was among the most impressive, with its unique “Grab-N-Go” door feature and one of the most innovative freezer storage compartments in the industry.